How the borrower measures up to these criteria is the first thing which is checked by the bank before approving a business loan. Before granting the business loan, banks want to know the purpose of seeking the loan in the first place. They look at the business plan to analyse the requirement of the loan. The cash-flow reports of the last few years and the projections of the coming years are also checked thoroughly. This gives lenders an idea of repayment of the loan. They understand how the business would pay off the loan and whether such payments would be affordable or not. Though the cash flow projections show the expected revenue of the business, nothing shows the true picture than the financial reports for the last few years. Audited profit and loss accounts and balance sheets of the business are used by the bank to assess the financial stability of the company. The income tax returns also come in handy as they precisely state the profits earned by the business over the last few years. Moreover, the financial documents of the applicant are also assessed because if the business is not able to repay the loan, the responsibility lands on the shoulders of the applicant. 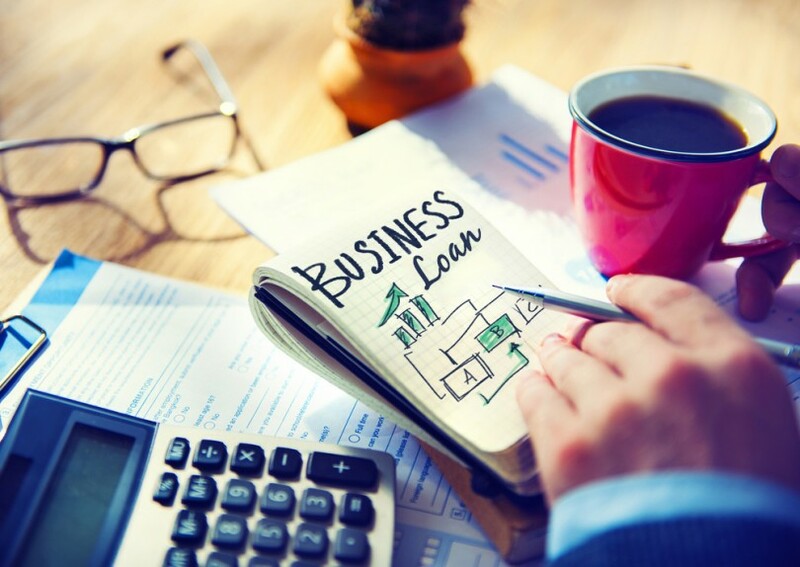 If the financial reports depict strong financial standing of the business, the loan is issued easily and the business loan interest rate might also be reduced. Just the credit score is not enough for banks to judge whether their loans would be repaid on time or not. They also assess the credit history of the business as well as the applicant. The account payables and other liabilities of the business are checked and so is the personal debt history of the applicant. If the business and/or the applicant already have existing debts, the loan amount and its issuance might be affected. Another thing which is assessed with the liabilities is the assets which the business and the applicant own. If the business has assets the lender is assured of the repayment of the loan. Even in the case of a default, the assets can be sold to realize the outstanding debt. The applicant’s personally owned assets are also checked for double security. If the business assets fail to clear off the debt, the applicant’s assets would do the job. So, you should understand these factors which every bank checks before approving your loan and increase your chances for business loan approval. When you know what lenders look for you can prepare yourself in advance. A well-prepared application wins half the battle for you as the loan is issued without hassles.